Is it easy to integrate Salesforce with Microsoft Dynamics? 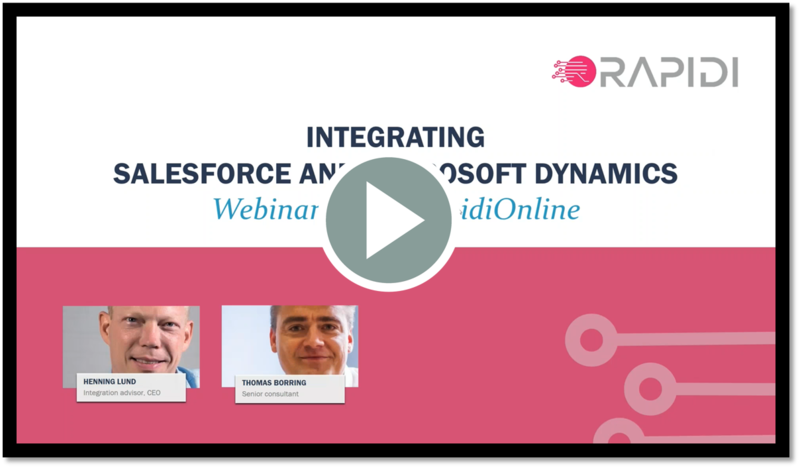 A few days ago, we held a webinar to explain why integrating Salesforce with Microsoft Dynamics AX, GP, NAV or 365. 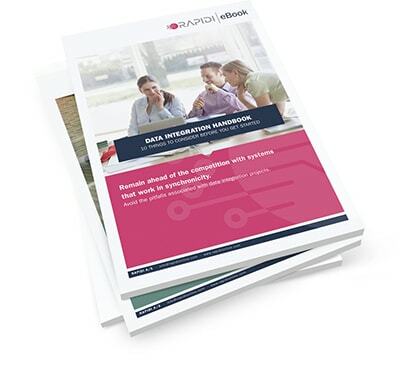 We've made it available for all of you who want to see how RapidiOnline does the integration - simply and easily.